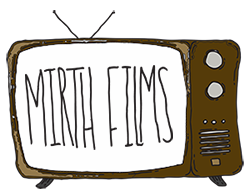 Mirth Films presents the 2018 Lake George Skate Plaza Summer Skateboarding Competition! This year’s summer competition will be held on Saturday July 21st and will have various types of skateboarding events including Best Run, Best Trick, Game of S.K.A.T.E. and High Ollie. The cost to enter the competition is 20 dollars and will give you entry into all the contests. Prizes will be given out 1st, 2nd and 3rd place winners and the event is open to All Ages!!! All proceeds go towards Phase 2 of the skatepark which is to get some vert into the park! There will be vendors of all types and live music throughout the day as well so make sure to put this event on your calendar! A time line of events will be coming soon.